If you were to feed your dog peanut butter, it would look something like this! 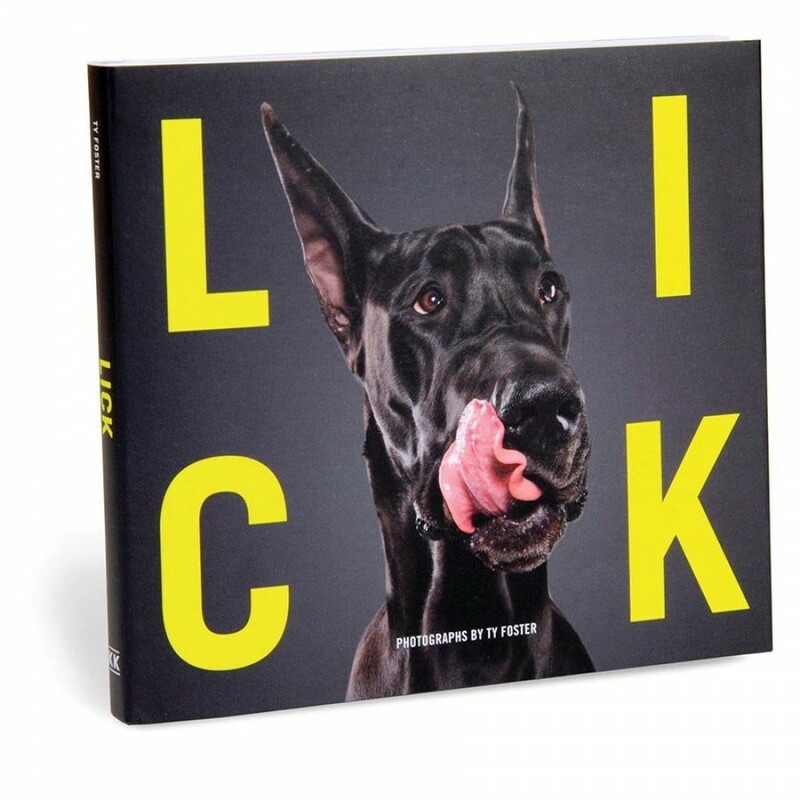 Gifts for dog lovers don’t come any lickier than this. 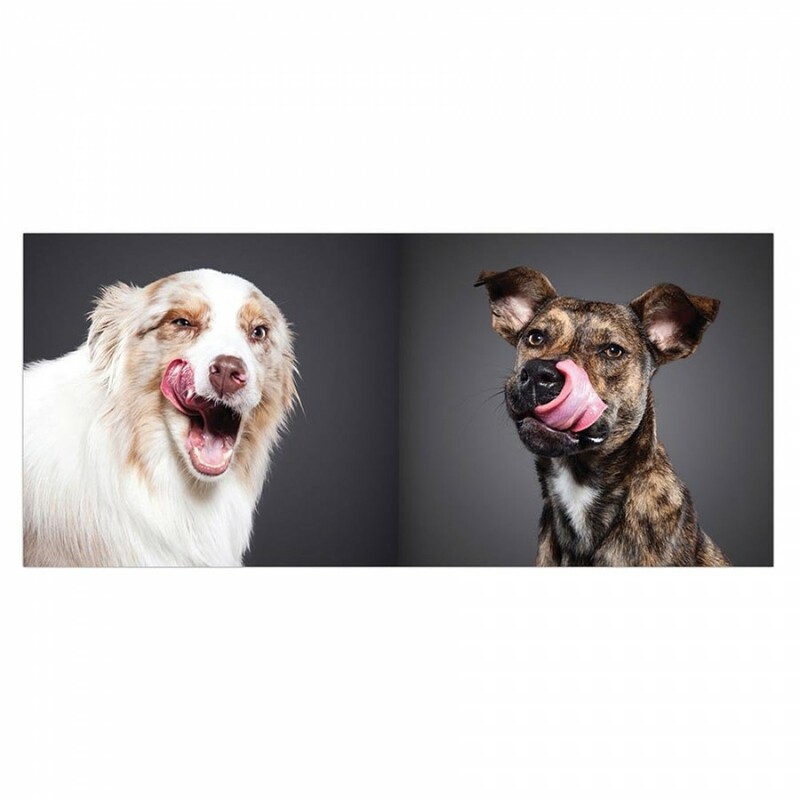 Sweet, slobbery, and undeniably silly, Ty Foster‘s photographs of dogs will delight anyone who’s ever loved a dog—or just been licked by one. 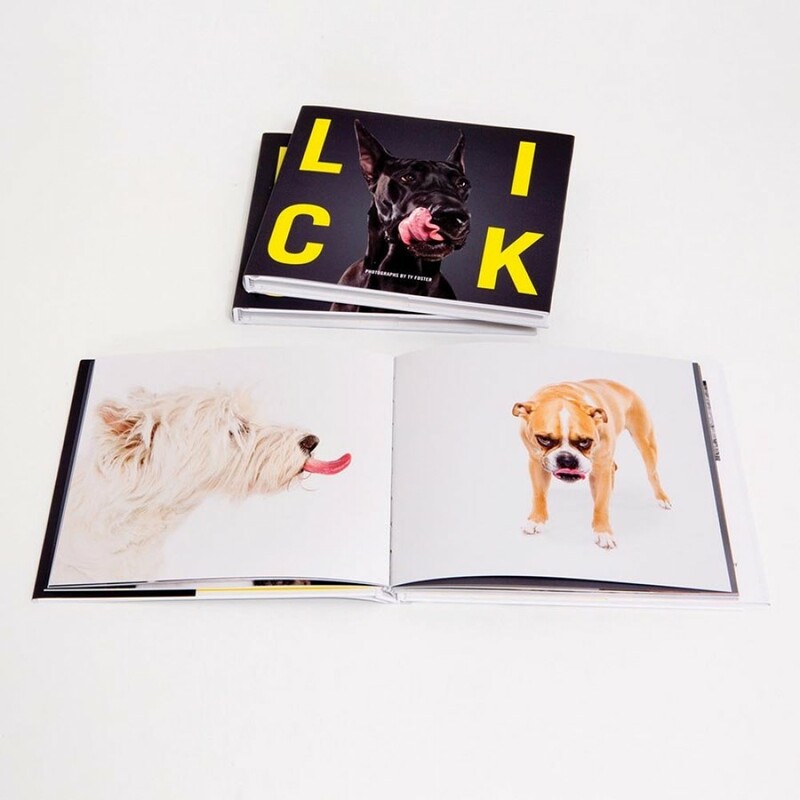 Includes 91 dogs and their tongues. Hardcover with foil stamping in book jacket; 92 pages; full-colour photography by Ty Foster.